We always welcome new members to the club. 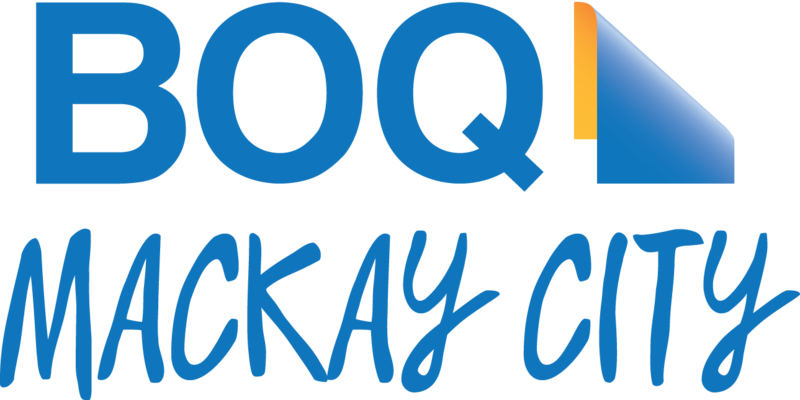 If you would like some more information about triathlon or the Mackay Triathlon Club, please feel free to contact us. Facebook is also a fantastic forum for interacting with the club and its members! Join us here.